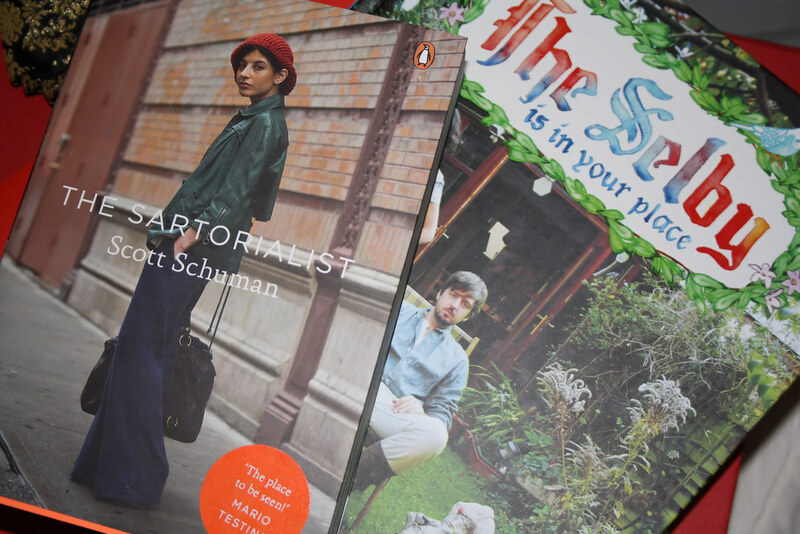 I got these two books as a birthday present and already love them eventhough I just flicked through them till now. But they look super inspiring and I can’t wait to take a closer look at them. i also have this book from the sartorialist 😀 and i love it so much! Thank you! It is a really good book. Um was handelt es sich bei diesem Buch /bei den Büchern? Beide Autoren sind eigentlich Blogger. The Selby habe ich selber erst vor ner Woche entdeckt. Sie fotografieren Wohnungen, aber nicht irgendwelche sondern ziemlich ausgefallene. Unteranderem waren sie bei Christian Louboutin, Karl Lagerfeld, Erin Wasson und vielen mehr. Auch sehr interessant. Klingt auf jeden Fall interessant, die Blogs sind auch toll. I love scarf on picture number 2, where have you buy it ? I love the scarf on pic. number 2, where have you buy it ?